. 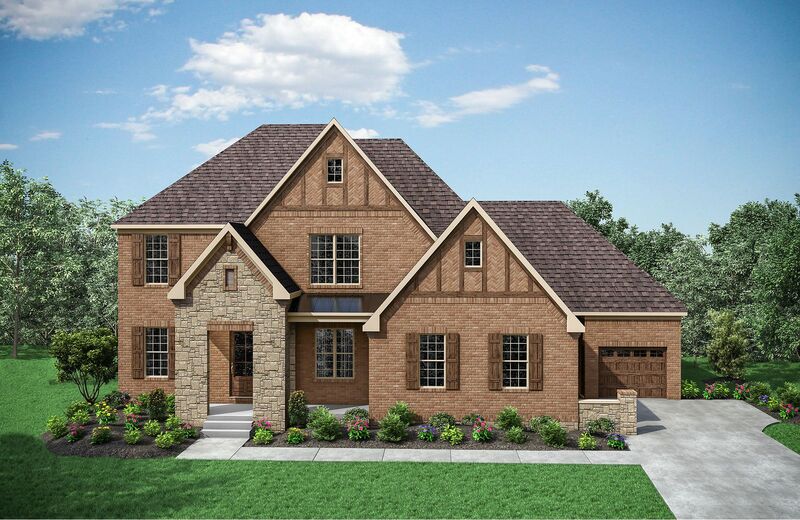 Introducing Weatherford Estates, Drees' newest custom community in Frankl.. The beauty of this home is apparent upon entering.. The home has elegant st..
4 Bd, 4.5 Ba 4,881 sq.ft. Here's a home that focuses in on the amenities that will really help a busy..
5 Bd, 5.5 Ba 5,245 sq.ft. High ceilings, arches, and niches characterize the Colinas II, lending it a..
5 Bd, 4.5 Ba 4,816 sq.ft. What does a busy family need in a layout?. 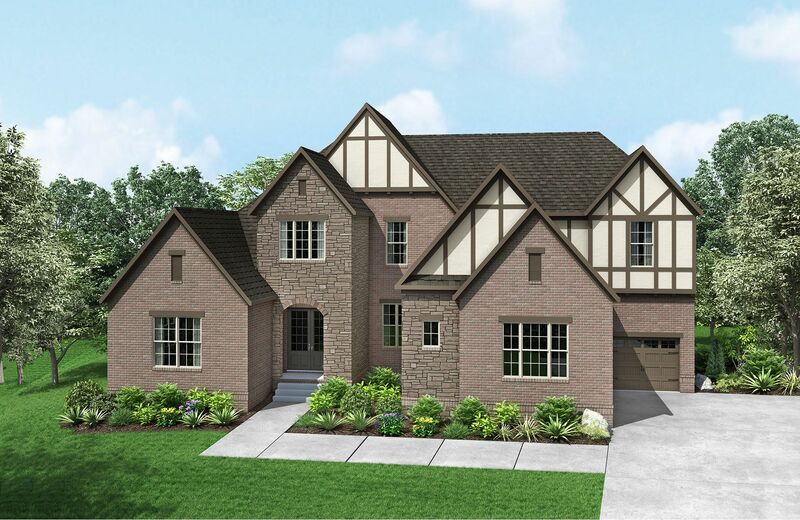 Lots of storage, open spaces whe..
5 Bd, 5.5 Ba 4,904 sq.ft. Brick and stone combine to form a truly stunning Belterra.. Large, colonial..
4 Bd, 4.5 Ba 4,157 sq.ft. 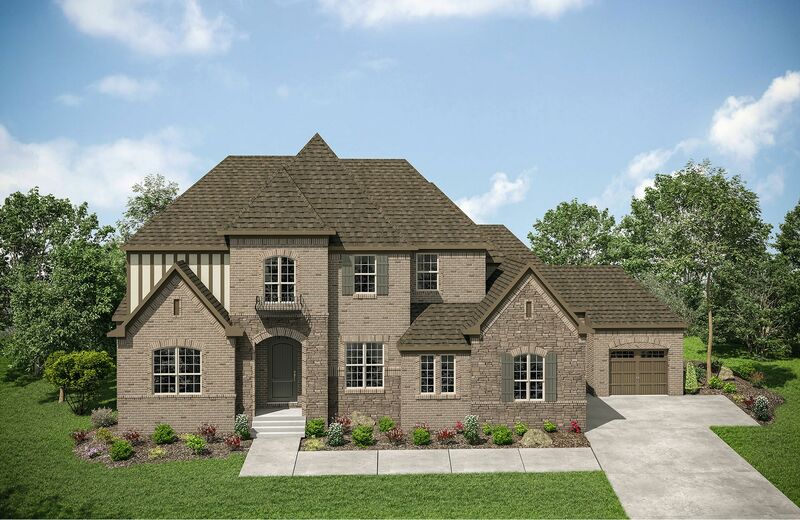 The Camden is just grand, from the impressive recessed entry and double fro..
4 Bd, 4.5 Ba 4,196 sq.ft. As of today, April 20, 2019 the average home price for homes for sale in Franklin is $1,061,442. 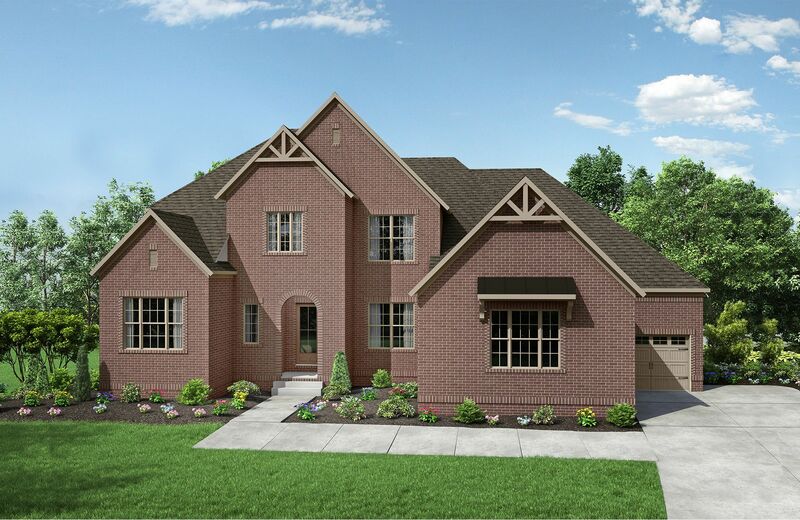 Search new homes for sale in Franklin! 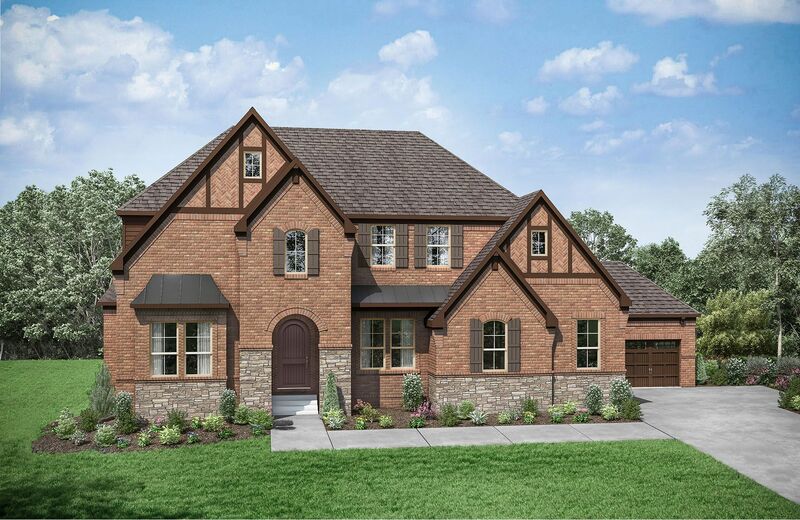 If you are looking to buy brand new homes for sale in Franklin - browse floor plans, view photos, models, and pricing. 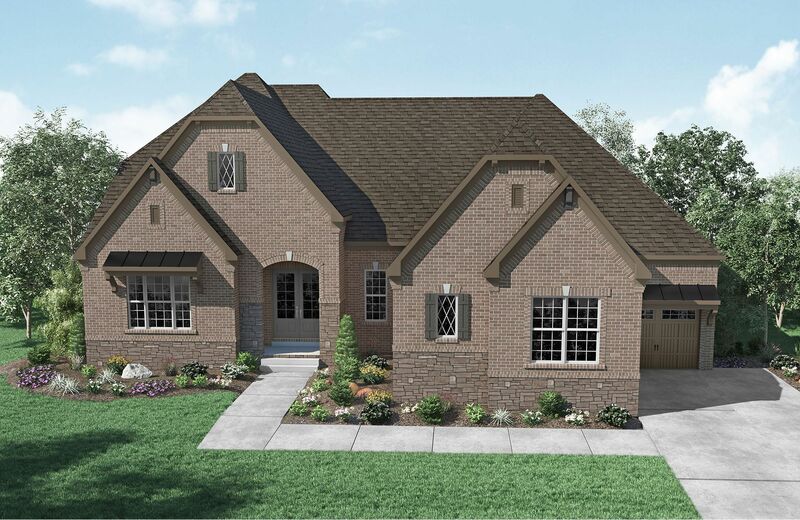 You can also see new construction homes in Franklin and request an appointment or more information about a specific new home.